The 1.3 million-square-foot building consists of a four-level CONRAC building and an electric train system. 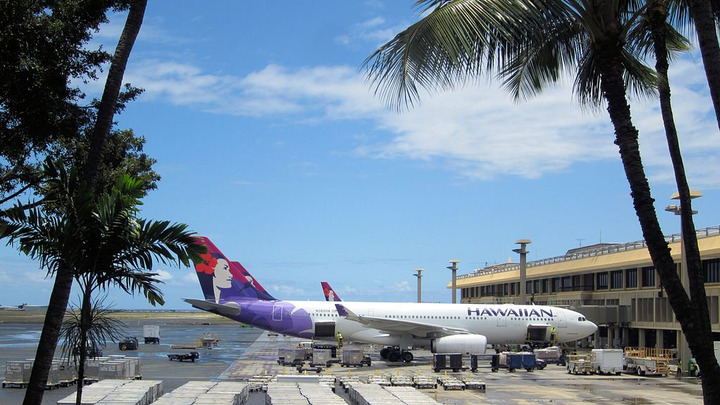 Maui's Kahului Airport is set to unveil its new $340 million consolidated rental car (CONRAC) facility May 15, Maui News reports. The 1.3 million-square-foot building consists of a four-level CONRAC building and an electric train system. The 19-acre CONRAC will host car rental offices, customer service counters, about 4,500 parking spaces, 72 fuel pumps, vehicle washing stations, a quick turnaround maintenance station, and ready and return car rental spaces. The CONRAC is being funded by state car rental charge.